If iii points is any indication of the 2019 festival season then this year is one for the books. 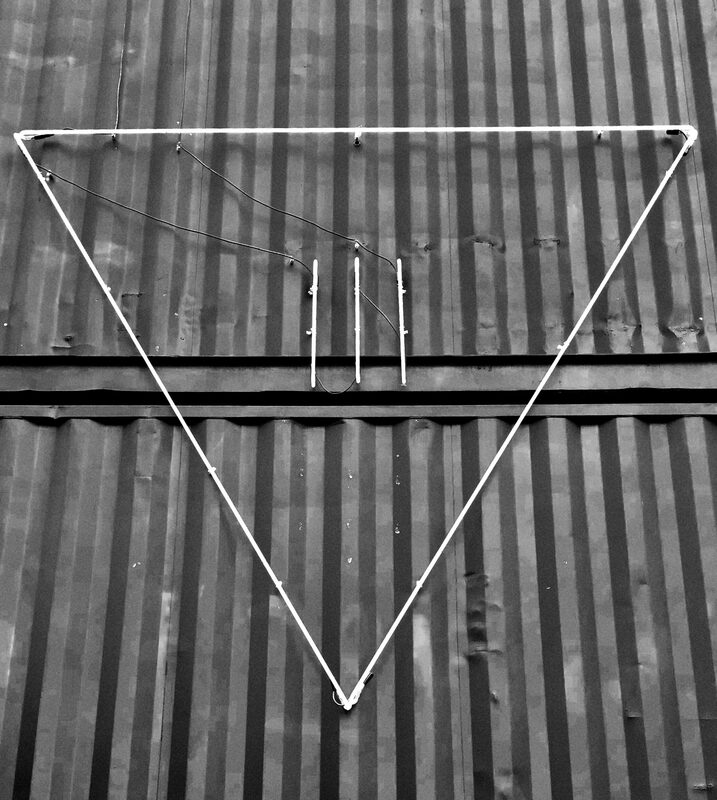 Between the vibrant art installations and powerful performances iii points music festival triumphantly reestablished itself in the festival scene. Nestled in the Wynwood arts district, the independent alternative festival brought together an experience for fans of all flavors while embodying both the edge and class of Miami. They say you can tell what to expect from a venue right from the entrance and within moments of the ticket scan you step directly into a tunnel of lights pulsing you into the experience. Between 8 stages and the art spaces, what came next was up to you. Friday night was a strong start to the weekend. Miami crowds are expected to arrive late, but the festival didn’t seem to mind as it brought in some of the larger acts before midnight. The festival was teaming by 10pm with artists like The Internet and Beach House drawing large crowds at the main outdoor stage and setting the mood with Toro y Moi’s DJ set mirroring the vibe inside. The night was in full swing when Tyler The Creator took the stage, raising the energy level of the entire festival which was carried onward as Virtual Self closed it out. You could truly feel the excitement for the weekend though in the isotropic stage. 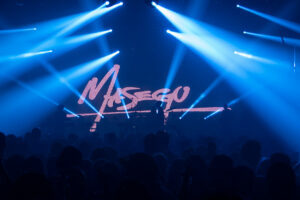 Separated from the other stages and themed on it own, the stage was also constantly buzzing with house music the entire evening starting with grooves by Durante before DJ Seinfeld fed into Honey Dijon who handed it off to Peggy Gou with a stellar set. Saturday didn’t hold back on an early start either. By 8pm, Herbie Hancock had the crowd grooving before Masego took over as the two clearly set the theme for the night: ambiance over energy. James Blake kicked off his new tour with a beautiful performance that seemed to hold the entire festival at one stage for the longest period all weekend, and deservedly so. SZA followed and threw her heart into her show, before fans wandered from the main stage to continue the atmospheric trend with Yaeji and James Murphy who kept fans dancing into the morning. 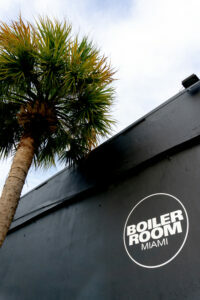 For those who wanted to kick it into another gear, the ever thumping Boiler Room offered a haven featuring the trio of Keinemusik all night long. Saturday’s relaxing atmosphere created the perfect Up – Down – Up for the weekend, as you would expect a crowd to be lethargic on Sunday after back to back 5am nights, but fans rallied to pave the way for a true Sunday funday. Blood Orange started the night, before Erykah Badu took the limelight with an electrified performance. The party started when A$AP Rocky really kicked things off with a mosh, bringing Tyler back on stage and giving fans the sunday headline they expected. The excitement carried into the other stages with DJ Koze inside followed by Mariel Ito b2b Danny Daze as the sun slowly came to play early Monday morning. Each stage had a vibe of their own, and the selected artists were placed according to the stages and each other which brought a smooth congruence to each setting. 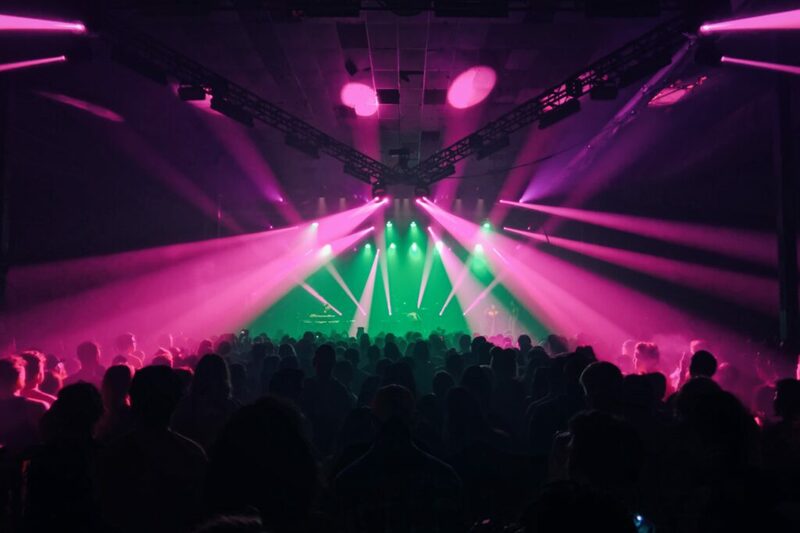 The production at the indoors Main Frame was outstanding and enhanced the experience for each of the artists which performed there, especially Virtual Self, Masego and James Murphy. This stage connected to an art installation featuring ambient sounds with lazers piercing a chandelier which captured any passerby and turned into a stage of its own. The other art installations which punctuated the festival grounds offered opportunities to escape and rest your feet without losing out on experience. Roller skating, alien encounters, and high jumps were just a few of the activities which called you into the festival early to ensure you had time to see it all. With this festival back on its feet, I expect to see it only rise from here. We can expect it continue thriving in Wynwood drawing acts of all genres to embody the independence of being alternative. Be sure to sign up ASAP for 2020, as popularity is only going to rise while word of mouth spreads the legend.